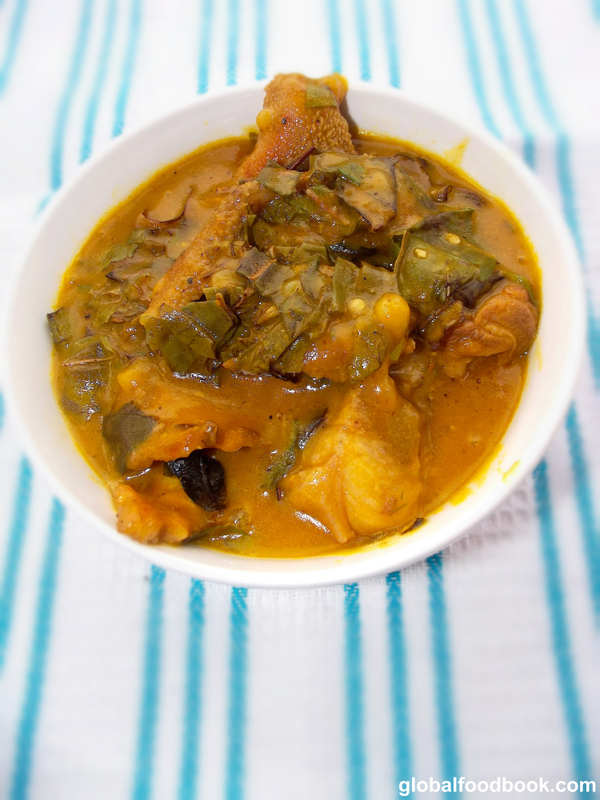 Oha, also referred to as ora soup is an African traditional soup prepared with oha leaves and highly sorted for, due to its unique delicious taste. It is very easy to prepare and also not time consuming once you can make it. Moreover, it is a very special soup prepared mostly during festivals and occasions. 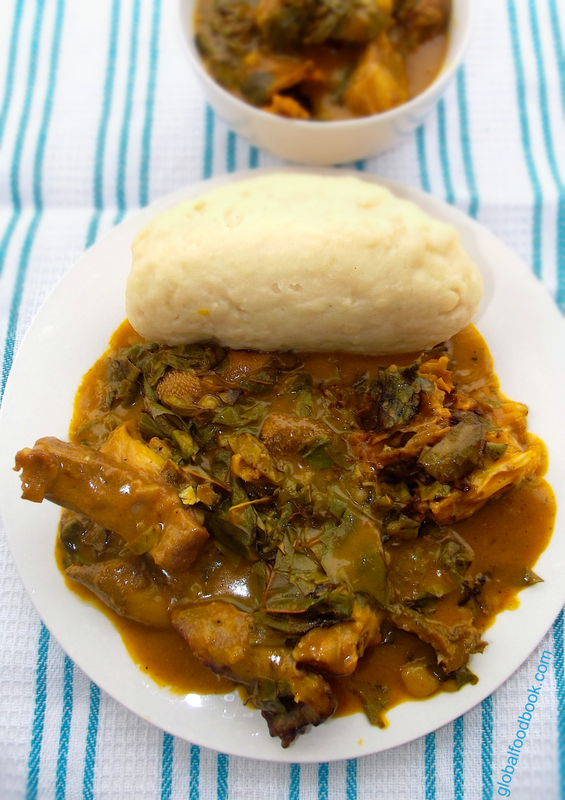 The soup is usually thickened with cocoyam (Taro or Malanga) paste and served with pounded yam, fufu or semolina. 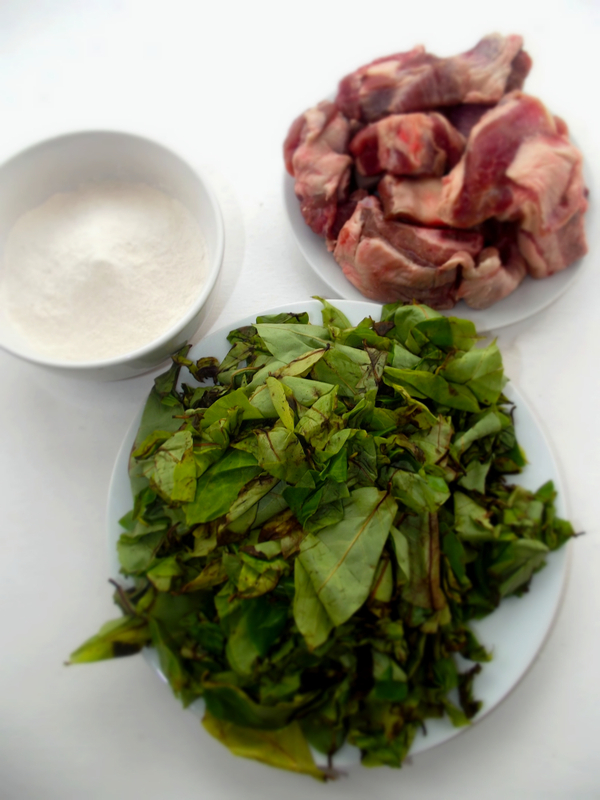 People in the Western world can easily find the oha leaves in any African shop, including the cooking ingredients. I urge you to grab the ingredients, try preparing it on your own and I can bet you will find this soup su--pp---er delicious and appetising. Wash the meat, season with stock cubes, salt, pepper, water and onions and cook until tender. Use boiling water to wash the stockfish and cook separately in another pot. (It is optional to cook the stockfish together with the meat). De-bone the dry fish and wash thoroughly with hot water(set aside). Once the meat is tenderly cooked, add the red palm oil into the pot. Pour 100ml of hot water into the powdered cocoyam, stir properly to form a thick paste. However, if using the raw cocoyam tubers, cook tenderly and blend to form a smooth paste. 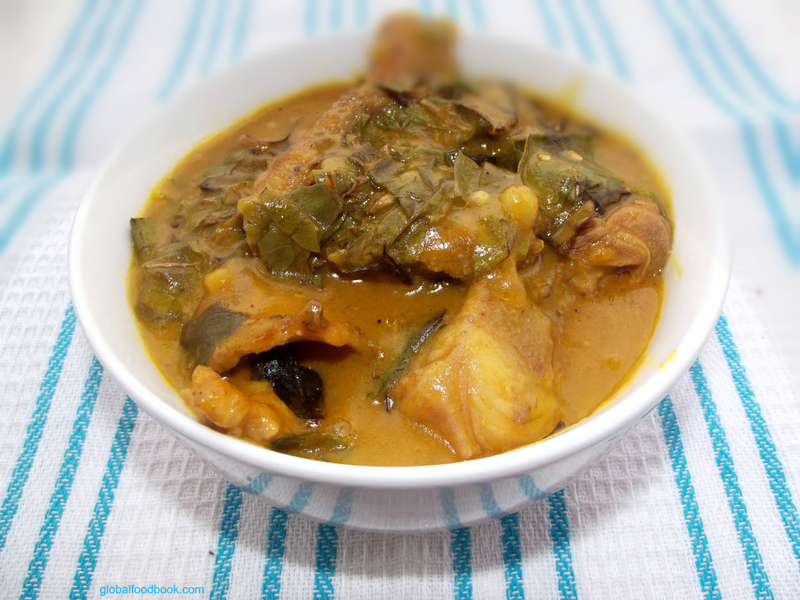 Afterwards, add the cocoyam into the pot of soup, add the remaining ingredients except the oha leaves and allow to cook until the soup has thickened to your choice. Wash and thickly cut the oha leaves before adding into the pot of soup. Allow to simmer for 3mins, stir and bring down from fire. For the semolina, pour water in a clean pot and allow to boil. Stir in the semolina into the boiling water and continue stirring until thickened. Sprinkle hot water over it and allow to cook for another 3 mins before bringing down from fire. Serve warm with either pounded yam, fufu or wheat.